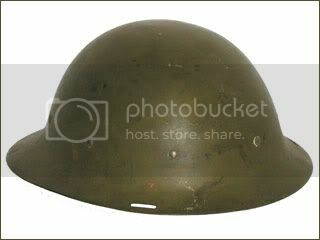 This is the first domestic model Dutch helmet, and utilizes a design that is a cross between British and French helmets from the First World War. 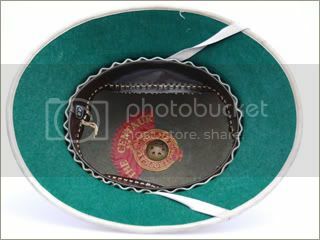 It is made of a single piece and features a three-pad liner system. This model remained in service with units up until the beginning of World War II. This helmet was designed in 1923 and adopted by the Dutch government in 1927. It was in widespread use at the beginning of the Second World War. 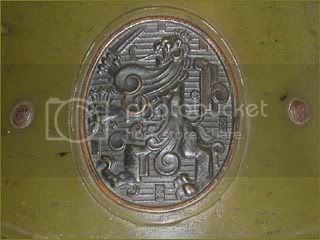 The oval bronze emblem is that of the Orange-Nassau royal family. 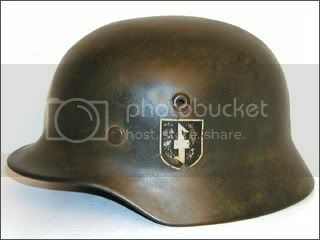 Many of these helmets were captured by the Germans in 1940 and sent to Romania, with the emblem removed. 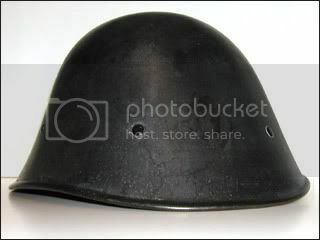 This helmet was a modified version of the Dutch M-28, or Nieuw Model , helmet. 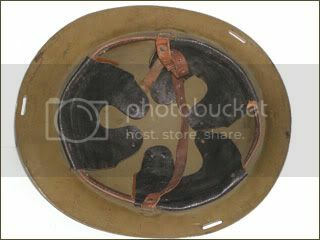 These were typically produced without the oval bronze emblem in the front and were used by various military and para-military units throughout World War II in Holland and in the Dutch East Indies. This was also the model officially produced and exported to Romania for use in their army. 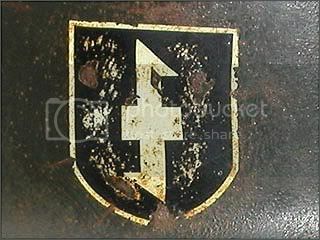 Model 1940 Dutch SS Volunteer – NSKK, “Weer Afdeelingen” with “Wolfs Hook” decal. 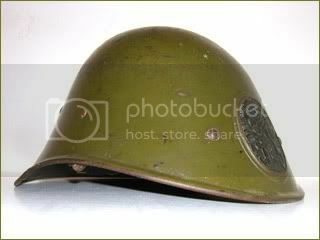 This German produced M40 helmet was used by the NSKK during World War II. 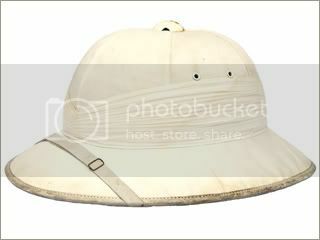 The Dutch armed forces used a variety of locally prodcued sun helmets in the Dutch East Indies. Many of these were captured and used by the Japanese forces after the colonies were occupied in 1942.